Beautiful and comfortable space. Gorgeous garden. Helpful staff. Cute animals. Would love to stay again. The hosts are very friendly and helful. I had contact during my booking with Mike (very helpful during the emails answering) and with Salome during my stay. 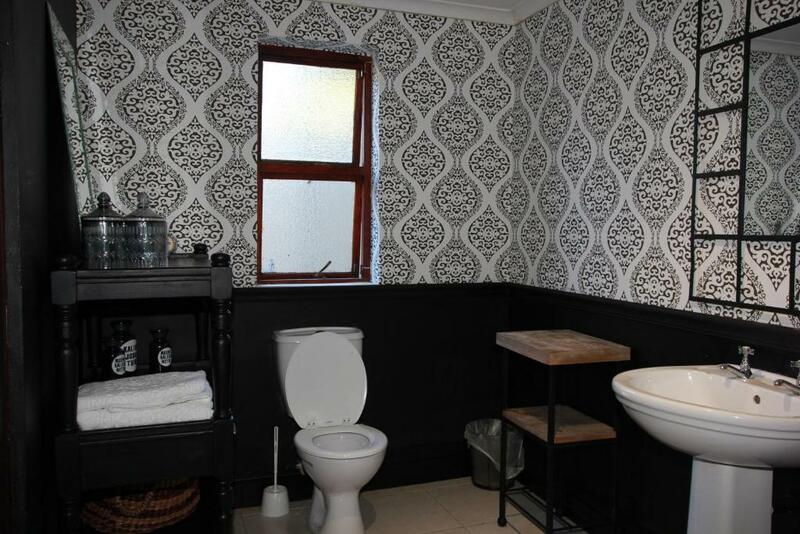 They make you feel like home with a comfort room. It’s easy to stay there if you are traveling with a car, the hosts give you the remote control’s gate to use it anytime. Regarding the location pretty much you can go to anywhere in less than 20-30 mins. Host, Mike is an absolute star! What an awesome stay we had. He looks after you as if you were at you own home, just a little better though. I would recommend this place to any of my family and friends and will be back shortly in the near future. The communication prior to my arrival already put me at ease. On arrival I received a warm welcome from Mike and his beautiful dogs. I have three dogs so immediately I felt at home. The room was simply impeccable, I couldn't fault it if I tried. Such a tranquil place a must for anybody who just needs a good rest. Loved everything! The host was very friendly & welcomed us with delicious fruits,banana bread and wine. The rooms were well spaced and fans provided for every area. The decor very stylish, DSTV and WIFI was offered. We were made to feel like royalty and were sad to leave. 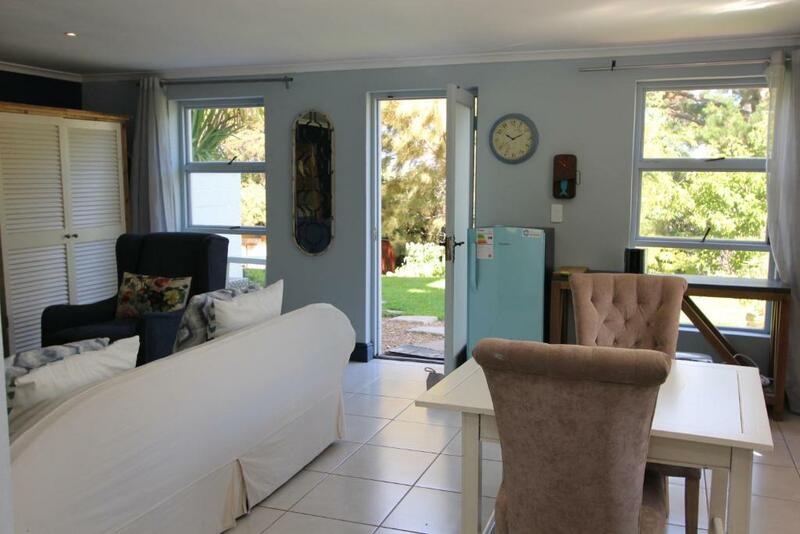 Lock in a great price for Alphen Drive – rated 9.7 by recent guests! One of our best sellers in Cape Town! 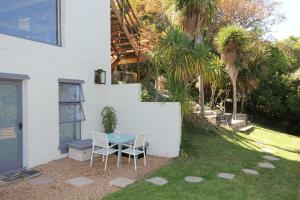 Located in Cape Town, Alphen Drive has accommodations with a seating area and flat-screen TV. Complimentary WiFi is offered. Kenilworth Race Course is 3.8 miles from the apartment. 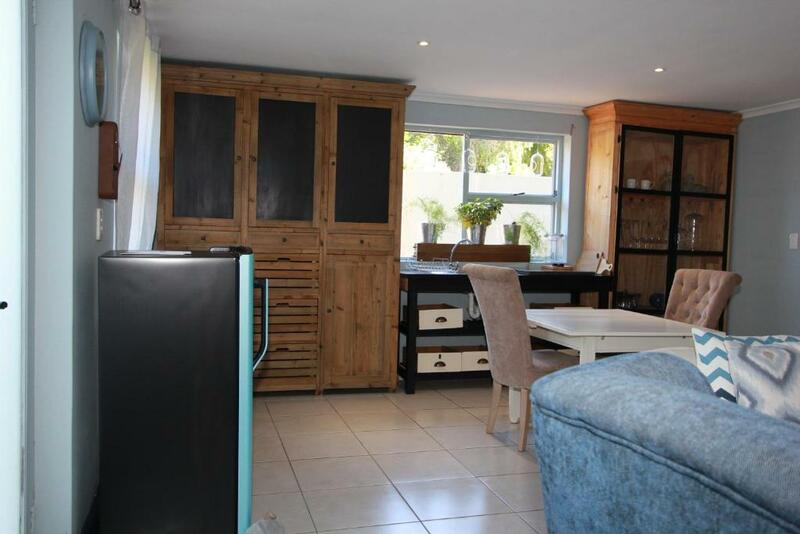 Cape Town International Airport is 15 miles from the property. When would you like to stay at Alphen Drive? 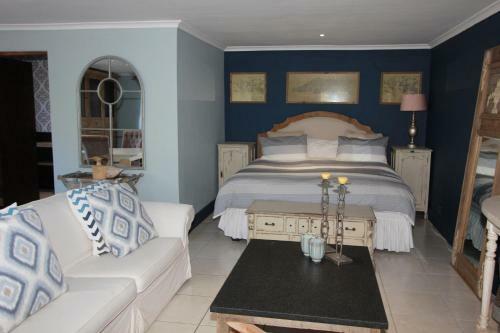 This triple room has a sofa, private entrance and seating area. I was born in East Africa Tanzania . My ideal holidays are being in the African wilderness camping . Love nature and the solitude the outdoors offers. Have driven to the equator and done most countries up to Kenya. Constantia is situated in the Southern Suburbs of Cape Town . Situated 20 / 25 min from airport and 20min from the city , Victoria & Alfred Waterfront , beaches Camps Bay - Clifton - Llandudno - Hout Bay - Muizenberg . 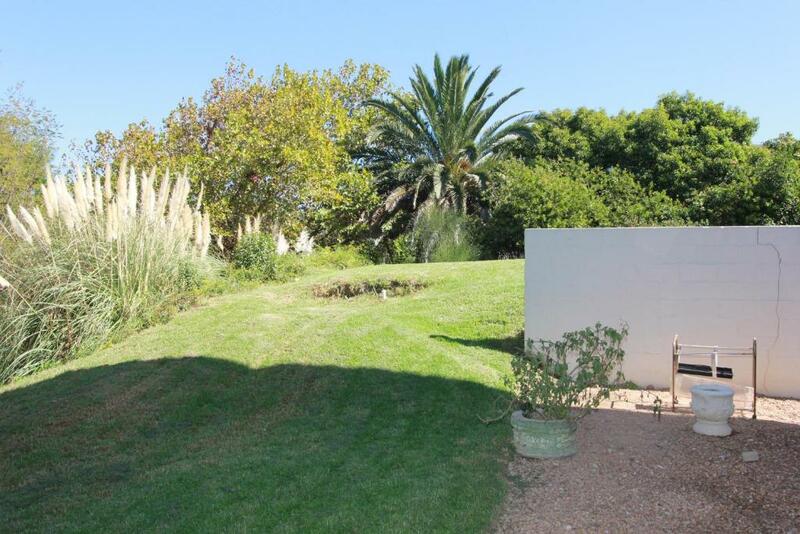 Has 8 award winning wine Estates on its doorstep . Amazing restaurants . 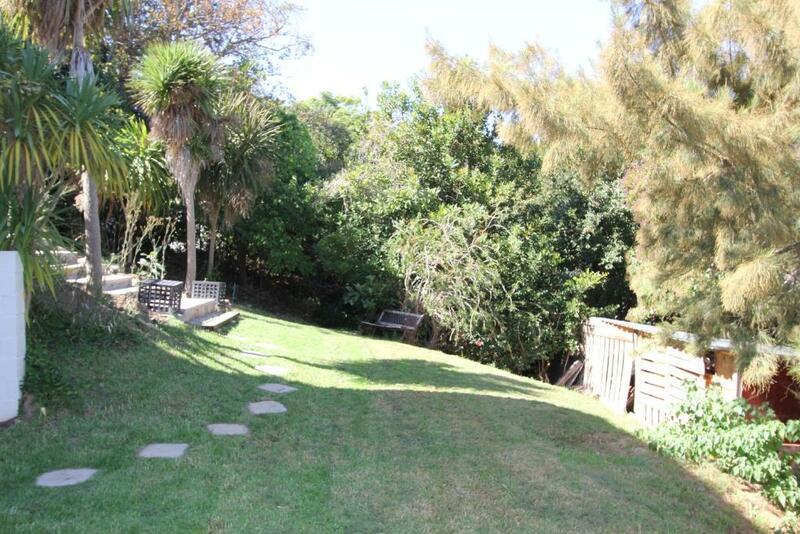 Kirstenbosch Botanical Gardens 10min away , for the music lovers they have summer concerts . 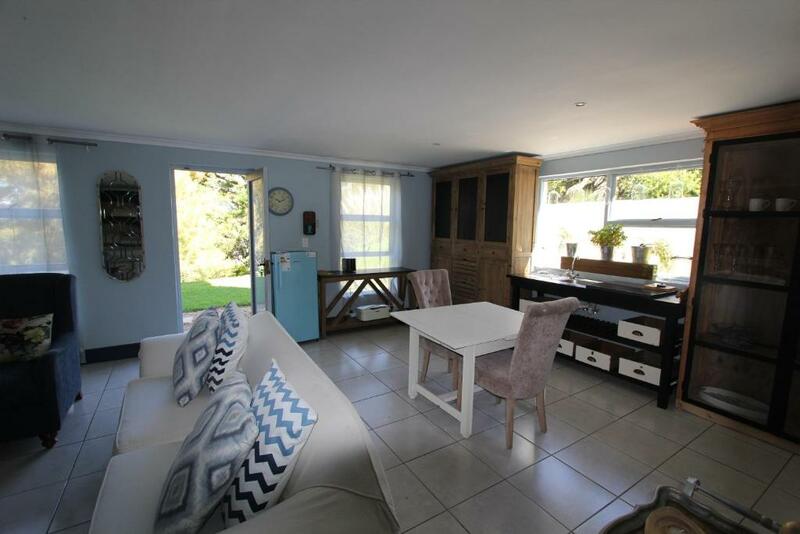 Our Home is situated in a quite area , Shopping mall , Virgin Active , Green belt and mountain walks 5 minutes away. 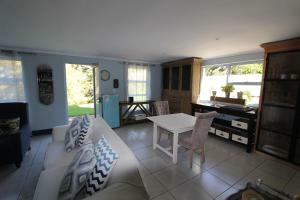 House Rules Alphen Drive takes special requests – add in the next step! Debit card Alphen Drive accepts these cards and reserves the right to temporarily hold an amount prior to arrival. Alphen Drive accepts these cards and reserves the right to temporarily hold an amount prior to arrival. Please inform Alphen Drive of your expected arrival time in advance. You can use the Special Requests box when booking, or contact the property directly using the contact details in your confirmation. Through no fault of Mike - the load shedding and consequent noise when the power came on was annoying- more for him than us! Just fyi there is only a hot plate and a microwave for cooking in the studio suite, so you can still self cater simple meals. I would have liked to see the calico cat once more before I left! There's nothing I can fault! Loved everything about it, not a single negative thing to say. The Host Mike is a first class citizen. Super friendly and accomodative. The rustic interior was my absolute Fav. Perfect location giving access into the city. Very friendly hosts, excellent stay.